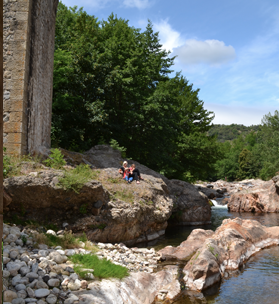 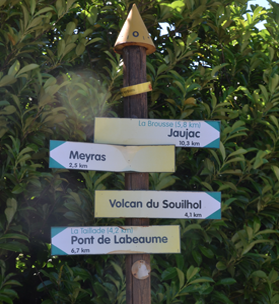 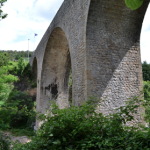 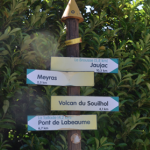 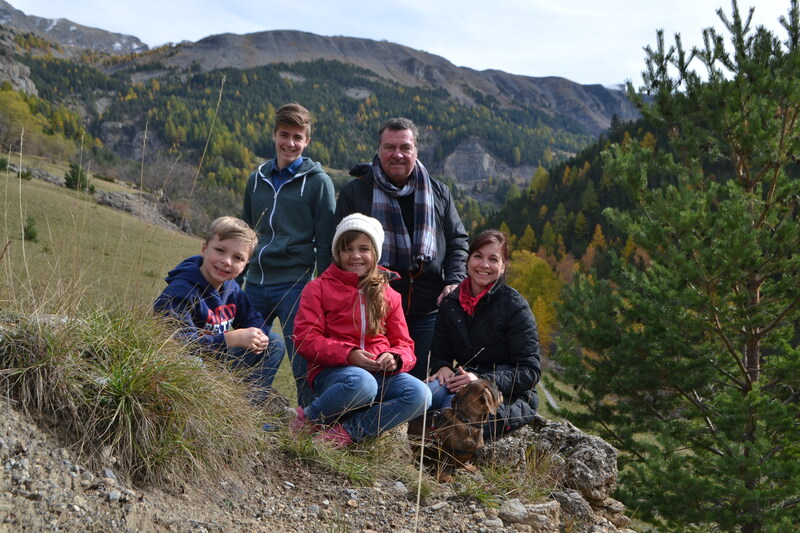 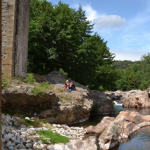 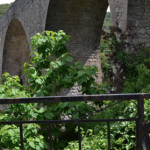 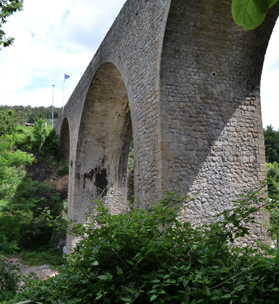 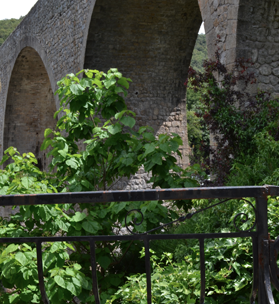 We, Umberto, Nicole and our 3 children look forward to welcoming you to our new Chambre d’hôte “Maison Sous Le Pont” situated on the banks of the beautiful Ardeche river. 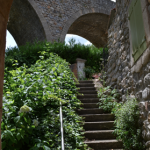 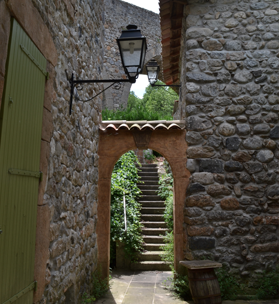 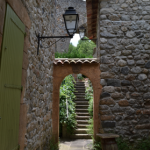 We started our B&B in our 200 year old house, built with traditional stone (“en pierres”) in 2014 in order to give our guests an unforgettable stay. 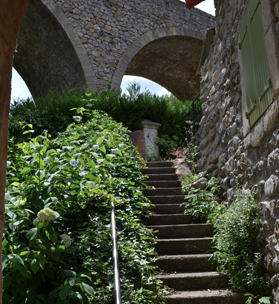 Atmosphere, comfort, rest and good food, combined with surrounding natural beauty will allow you to dream away your everyday life.